How much is Gilbert Gottfried Worth? 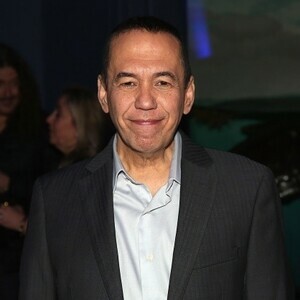 Gilbert Gottfried Net Worth and salary: Gilbert Gottfried is an American stand-up comedian, actor and voice artist who has a net worth of $6 million. Gilbert Gottfried was born February 28, 1955 in Brooklyn, New York. He started his stand-up career at the age of 15 performing at open mics around New York City. In 1980 he joined the cast of Saturday Night Live. Unfortunately for Gottfried, his single season on SNL proved to be a huge disappointment. His appearances were rare, and at the end of the year he and the show agreed to part ways. Gottfried caught a huge break not long after leaving SNL when the recently launched MTV network hired the comedian to do a series of improvised promos. The short spots were a huge hit for the fledgling network and helped put Gottfried on the radar of the network's young audience. 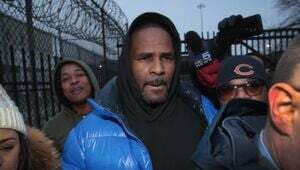 His next big break came courtesy of Bill Cosby, who saw the MTV spots and requested that Gottfried audition for a role on his NBC sitcom, The Cosby Show. Over the next few years Gottfried made several appearances on the hit show. In addition, Gottfried, who by now had made screeching and squinting his trademark, regularly appeared on Late Night With David Letterman, Hollywood Squares, The Howard Stern Show and The Tonight Show With Jay Leno. 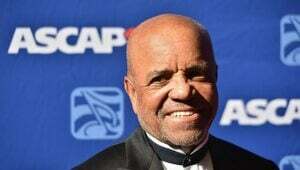 Over the years he's appeared in numerous films, including Beverly Hills Cop II (1987), Problem Child (1990) Aladdin (1992), and The Aristocrats (2005) among many more. 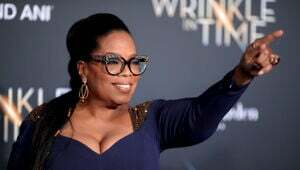 For several years he also hosted his own late-night movie show, USA Up All Night. He also provided the voice for the Aflac duck in numerous TV spots. Several times over his career, the sometimes obnoxious Gottfried garnered negative attention, such as the times he made less-than-humanitarian jokes about the 9/11 attacks on New York City and the earthquake disaster in Japan. 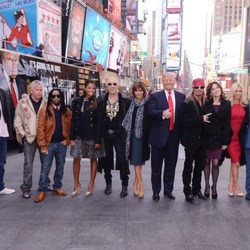 He has also appeared on reality television shows like Celebrity Wife Swap, and Celebrity Apprentice with Donald Trump.